All Copeland Sarah dressers are made of solid cherry hardwood and Made to Order in several finishes with a variety of knob or pull options. 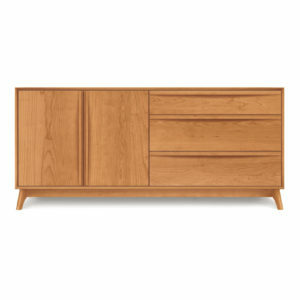 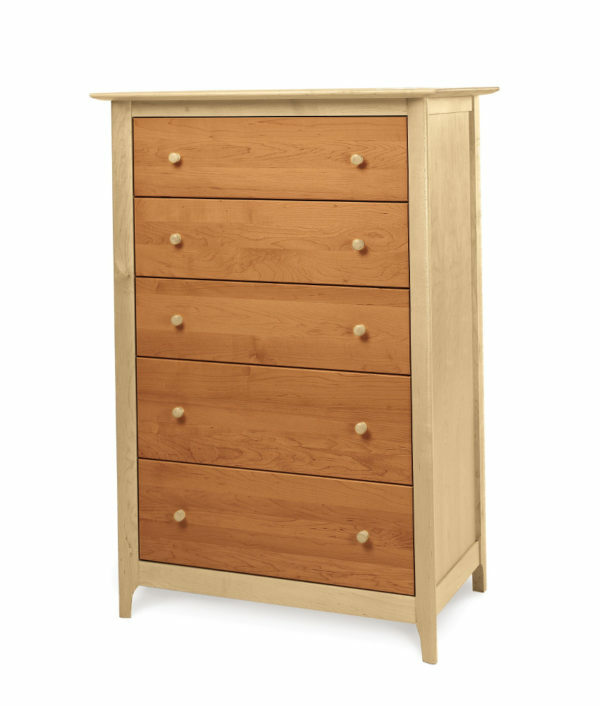 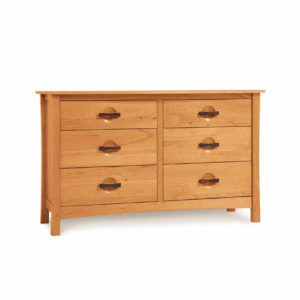 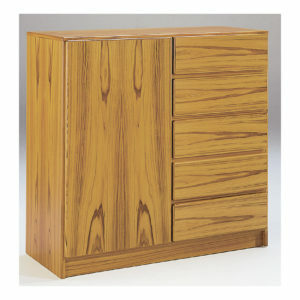 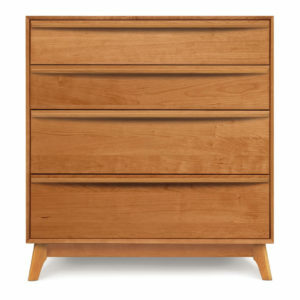 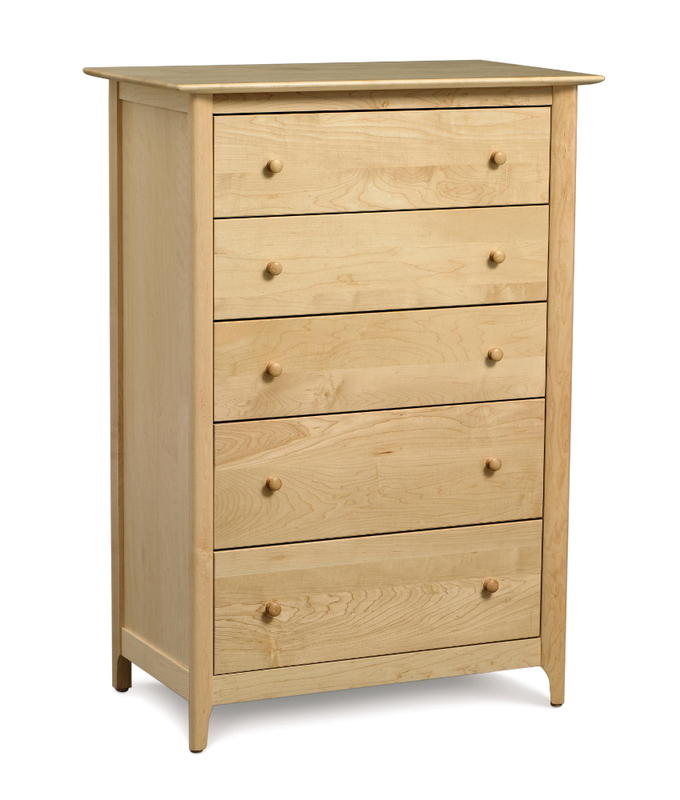 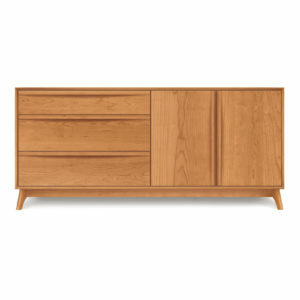 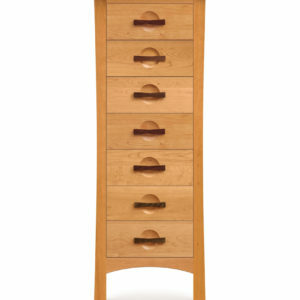 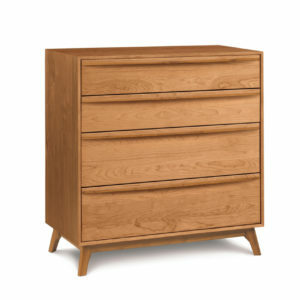 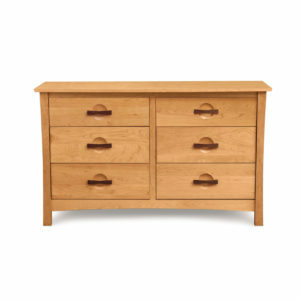 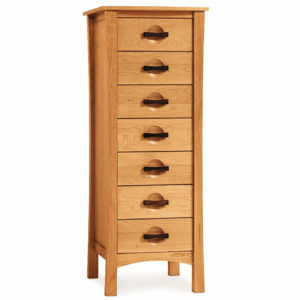 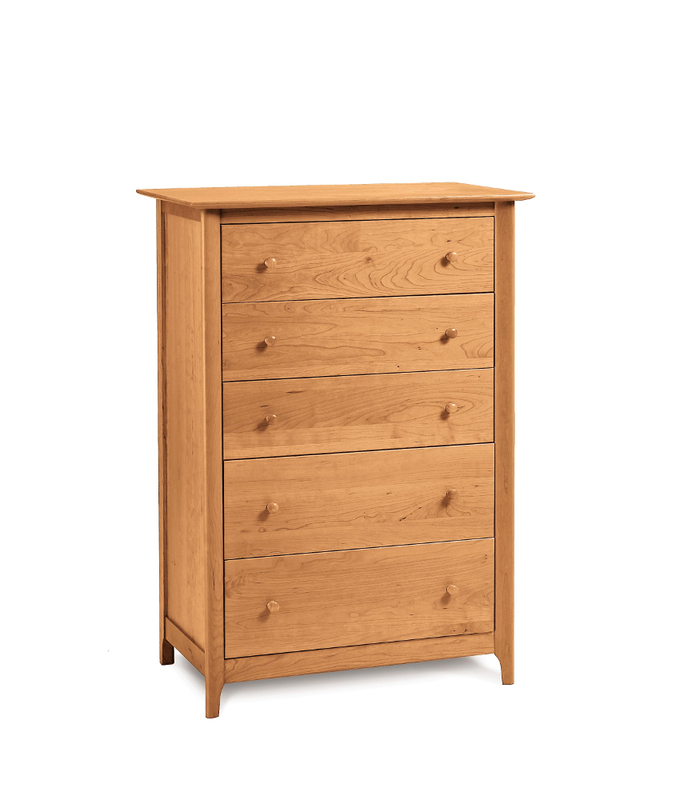 The Sarah dressers are also available in solid maple and a solid cherry and solid maple combination and feature unique, adjustable wood-on-wood drawer glides designed to operate smoothly in any climate. 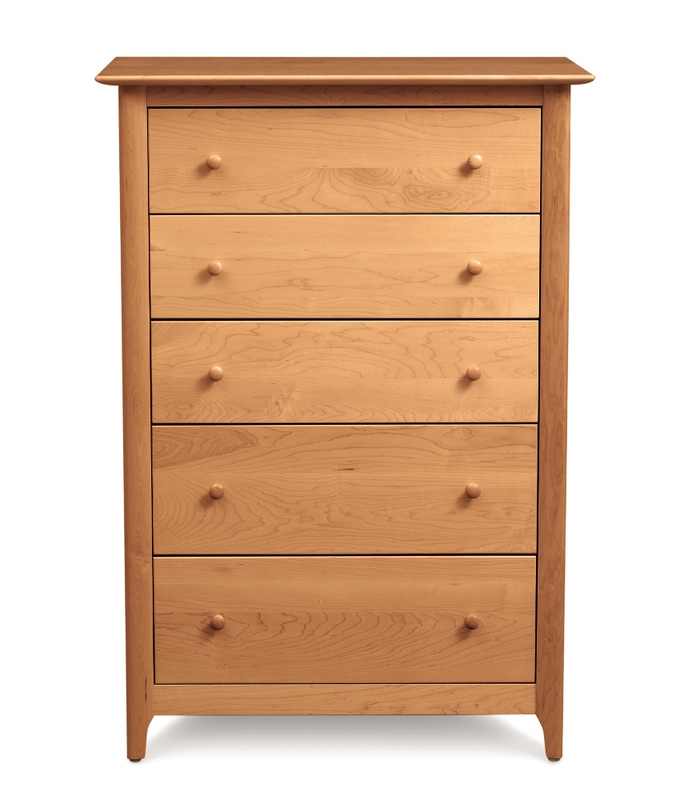 The Copeland Sarah Bedroom exhibits the clean lines and balanced proportions of its Shaker influence.